VMware Workstation is one of the best Virtualization Tool. It is a little bit more complicated to install on Arch Linux than any other Linux distribution like Ubuntu/Debian. 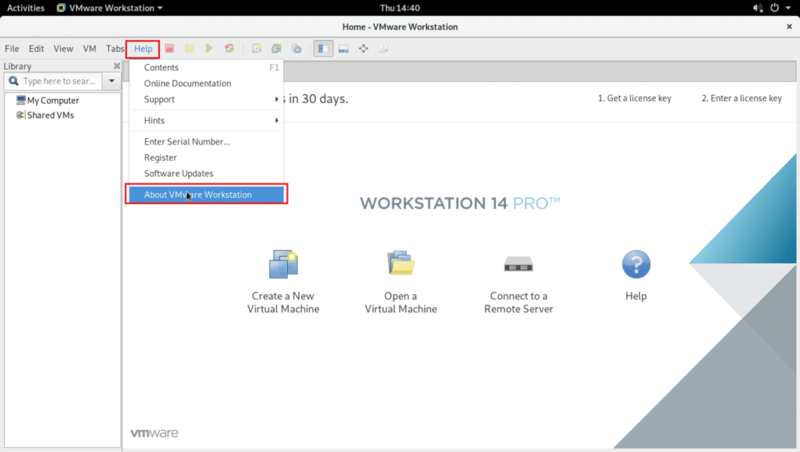 In this article, I will show you how to install and configure VMware Workstation Pro 14 on Arch Linux. Let’s get started. The pacman package repository cache should be updated. The vmware-workstation AUR Git repository should be cloned. VMware Workstation text based installer depends on ncurses5-compat-libs. So you will have to install that from AUR as well as it is not available in the official package repository of Arch Linux. The ncurses5-compat-libs AUR Git repository should be cloned. Now if you list the contents of the ~/Downloads directory, there should be 2 directories as you can see in the screenshot below. First you have to install ncurses5-compat-libs package as vmware-workstation depends on it. NOTE: I tried the makepkg -s command for ncurses5-compat-libs but it throws the following errors. I tried to add the GPG keys, but for some reason it did not work for me as you can see in the screenshot below. I skipped GPG check in the end. It may work for you, so feel free to try. $ gpg --keyserver "http://pgp.mit.edu/" --recv-keys "702353E0F7E48EDB"
The pacman package build process for ncurses5-compat-libs. ncurses5-compat-libs pacman package should be created at this point. Now press y and then press <Enter>. The pacman package is being created. It is created at this point. vmware-workstation should be installed. You may see an error as marked in the screenshot below. Don’t fear, it is easy to solve. It means you have to perform a kernel update and install the kernel headers. As you can see in the marked section of the screenshot below, the DKMS kernel modules of VMware Workstation is being installed. The kernel should be updated and the kernel headers along with VMware DKMS modules should be installed. 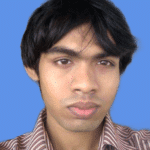 vmware-networks should be added to the system startup. vmware-usbarbitrator should be added to the system startup. vmware-hostd should be added to the system startup. 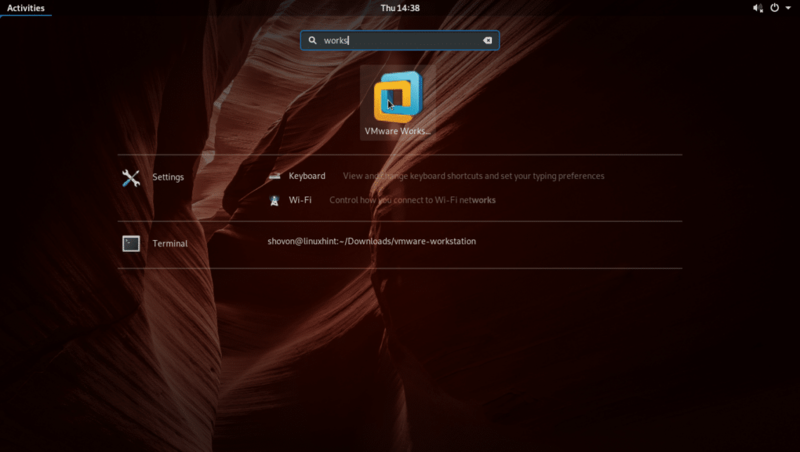 Now go to the Application Menu and search for VMware Workstation. 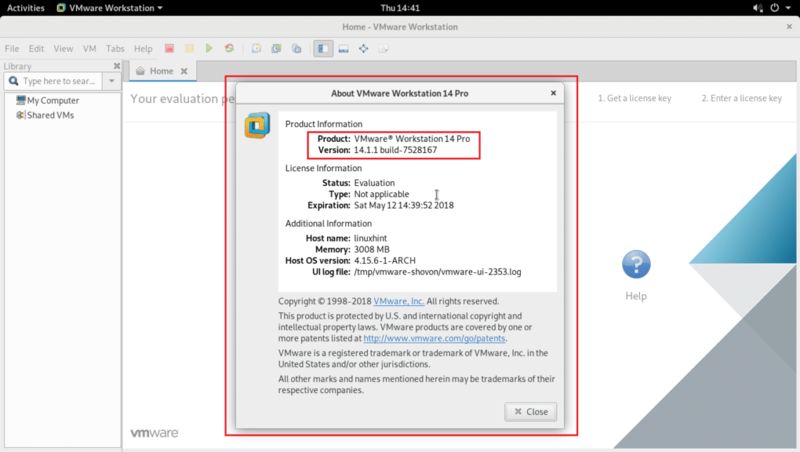 Once you find it, click on the VMware Workstation icon as shown in the screenshot below. You should see the following window. 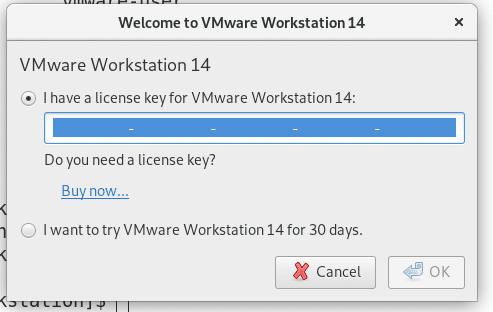 Enter you license key for VMware Workstation 14 and click on OK. 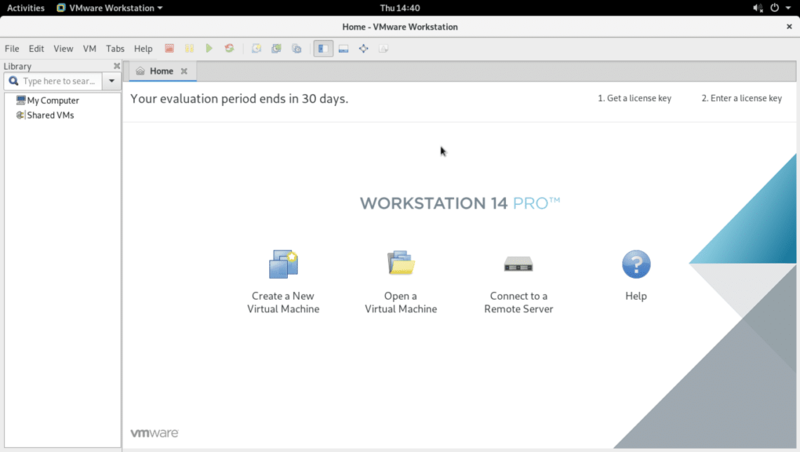 If you want to try it out, click on I want to try VMware Workstation 14 for 30 days. and click on OK.
Now enter your root password and click on OK.
You should see the following window. Click on OK. This is the main window of VMware Workstation Pro 14. If you want to see more information, then go to Help and then click on About VMware Workstation. You should see some more information about it. 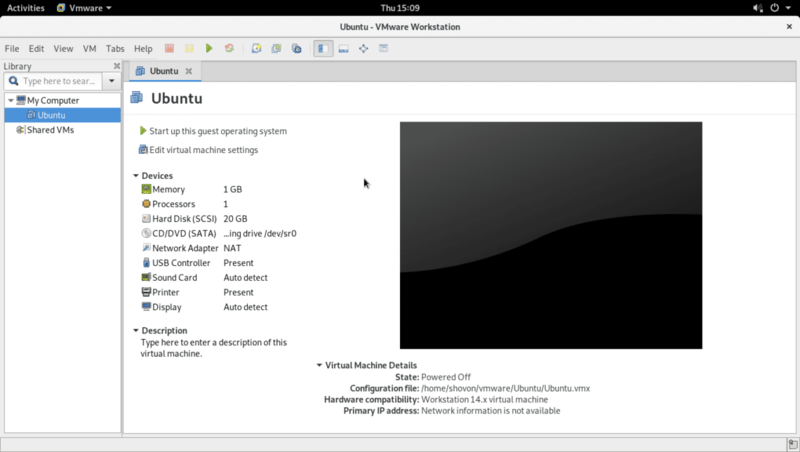 As you can see, I can create Virtual Machines now. 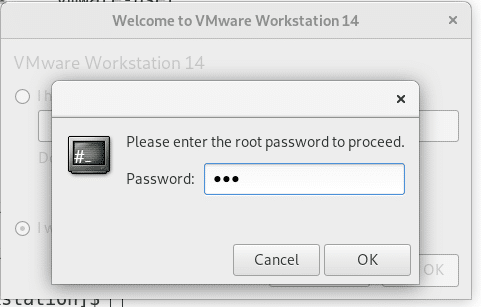 That’s how you install VMware Workstation Pro 14 on Arch Linux. Thanks for reading this article.